Born in Colorado, raised in So. Indiana, Tennessee and So. Illinois. I am proud to say I'm settled in at Lake of Egypt, Marion, IL. 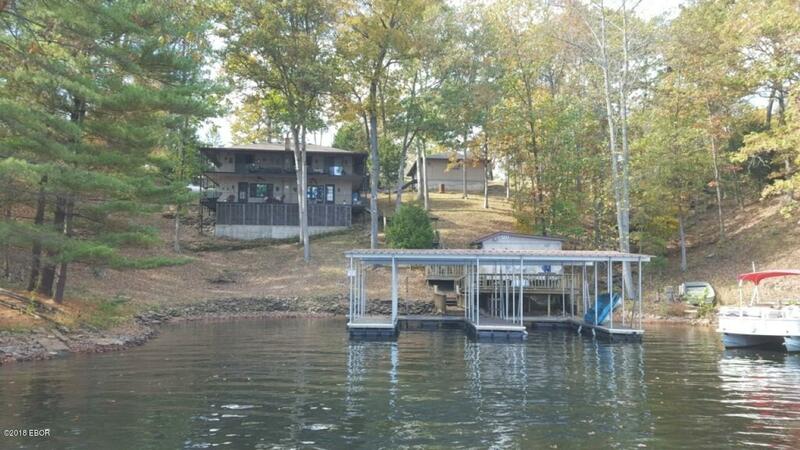 I've lived waterfront at Lake of Egypt for 15 years-11 years selling real estate in this area! I have 4 grown children and 9 grandchildren-but I still have time to help customers find their dream homes.